In this post, I want to look at the effect of windows and glazing on a home’s energy efficiency. Glazing is the cause of some issues in energy efficient design. On the one hand, it is essential for comfortable living. Large glazed areas provide great natural light. On the other hand, glazing is generally the biggest gainer/loser of heat in a building. However, with correct orientations glazing can be put to good advantage. In the greater Perth climatic region, this means small or no windows on the western elevation and effective use of larger windows on the north elevation together with appropriate eaves or other shading methods. Also limited glazing on the eastern elevation with appropriate vertical shading. the south elevation is still good for natural light, provided eave sizes are limited. The south elevation also requires window openings for cross ventilation. Windows on the south elevation are the biggest cause for heat loss hence limiting their size is important. If these principles are adhered to, you go a long way towards an efficient use of windows. 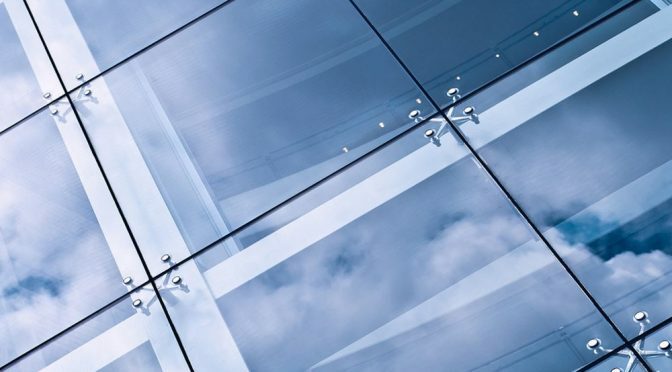 To advance the efficiencies further, there are many glazing technologies available that can minimise heat loss/ heat gain. Technologies such as air or argon fill double or triple glazing and low E high and low solar gain coatings provide a level of insulation against heat gain/loss. Depending on which elevation these glazing technologies can be used to great effect. It is not just the glass that contributes to these gains and losses but also the frame. the typical aluminium frame that is so common in Australia is actually a high conductor which is then responsible for substantial heat gain/loss. To reduce this problem there are thermally broken frames available that insulate the outside of the frame from the inside. Alternatively, there are fibreglass, timber or PVC frames available that are low conductors and thus perform much better than aluminium. When designing your dream home, ensure that glazing orientation and type receive due attention.